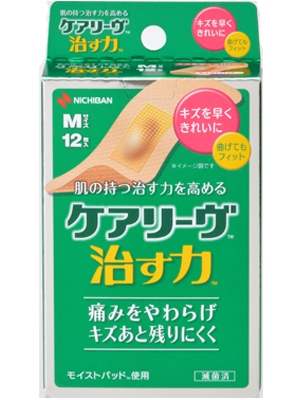 CARELEAVES™　NAOSUCHIKARA | NICHIBAN Co., Ltd.
Did you know?Exudates that come out of wounds have healing powers. 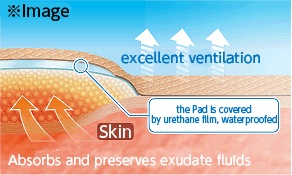 It creates an ideal healing environment, so it helps to heal wounds quicker for it to regenerate. Also works for chapped skin. 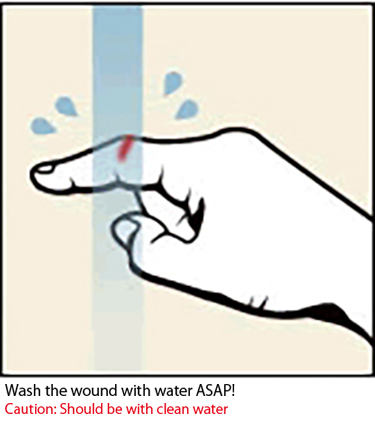 1: wash the wound with water cleanly and then wipe it off. 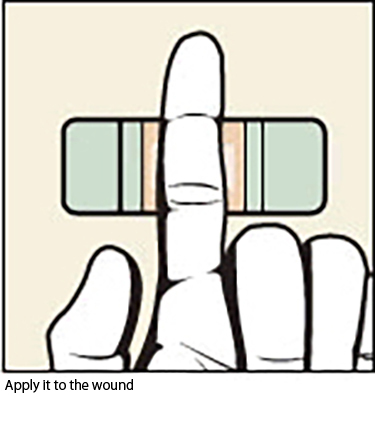 2: Apply "CARELEAVESTMHC" which covers the entire wound. 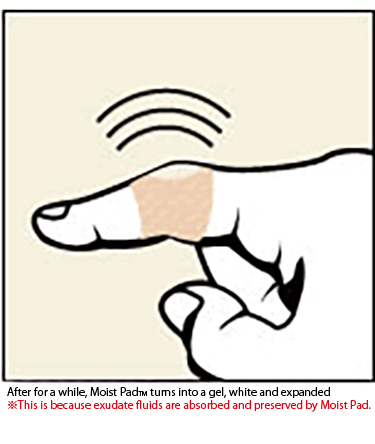 3:Check the wound once in a couple days to check how the wound has been healed. 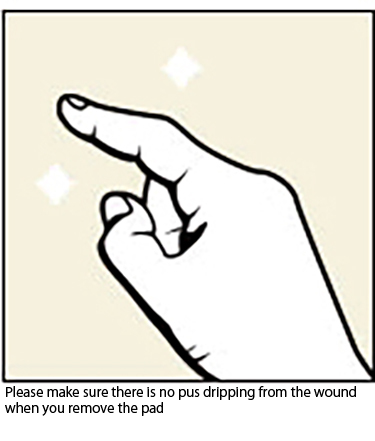 Make sure there is no pus dripping from the wound. Put new one after you checked. 4: Remove it gradually and gently according to the flow of your hair. 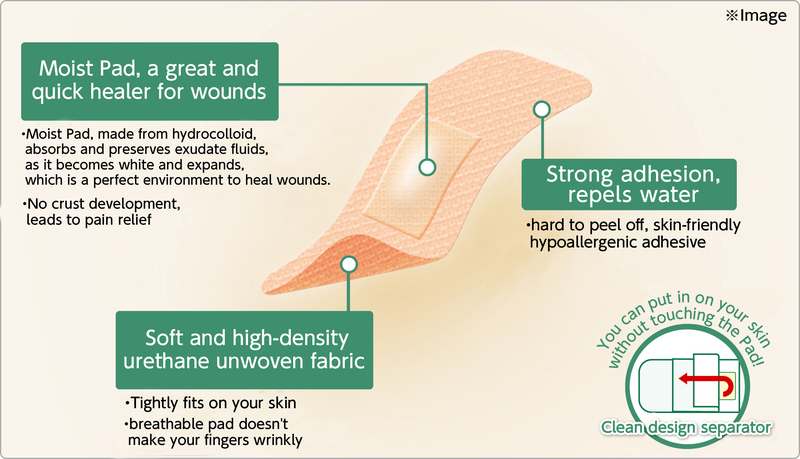 If your wound is not still cured, apply new pad after washing and wiping it off.